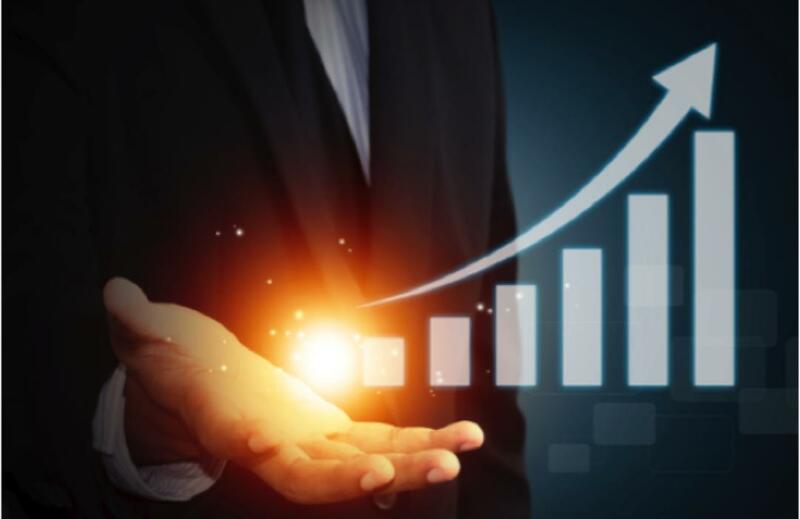 that’s a system that has help hundreds of Coaches to define and create all kinds of products that deliver massive value to their audience, build a loyal following, and that generate revenue. The impact to my students and clients has been crazy huge and I’m most excited about those who I’ve helped be a Coach, as a full-time business. 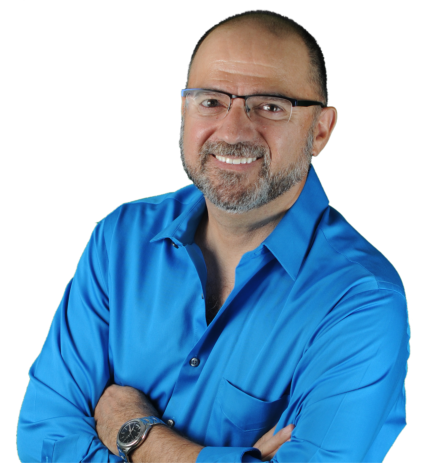 Speak with Robert Anthony Martinez one-on-one about your business, what you want to create, and the most immediate and effective plan to make that happen. Discover why so many coaches fail and what you can do to avoid their fate. 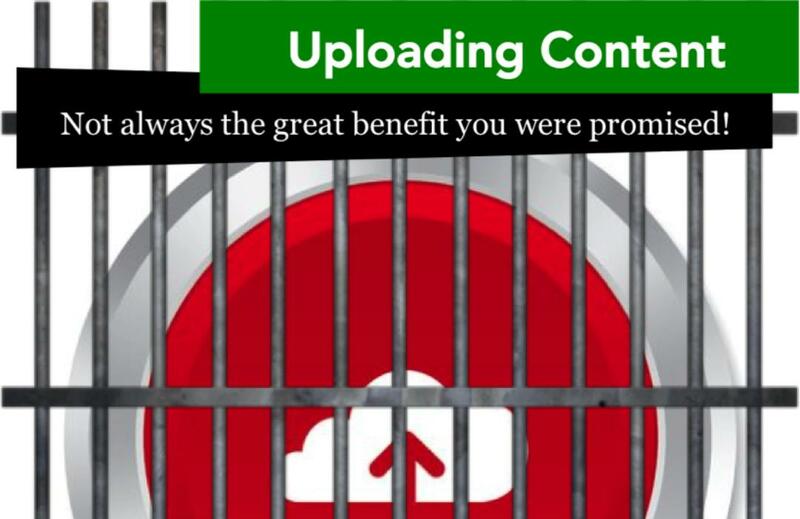 After creating your content you should share it across the web, right? Maybe not. We break down succeeding as a coach into 6 steps you can begin following today. Before signing on with Robert...I hardly even knew how to run my computer. Robert took me through his process, step by step, of what I needed to have set up in my business. It was painless and easy and I enjoyed every step of the way. 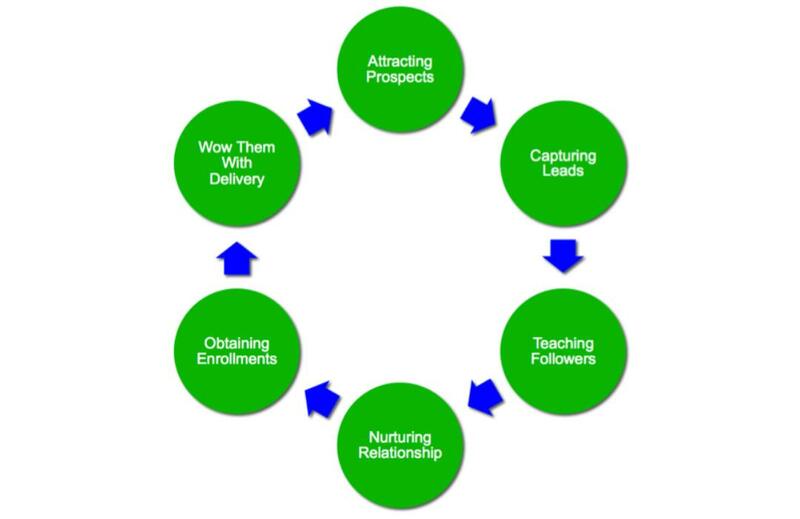 Building your coaching business can be a lonely journey–but it doesn’t have to be! 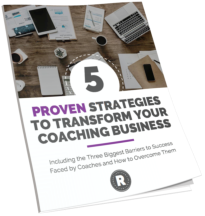 With Coaching Business Brainstorming, you’ll have the chance to put Robert’s decades of experience to work to solve your challenges, reveal opportunities, and grow your coaching business! You get private and direct access to Robert, creating the perfect environment for secure and effective brainstorming. Receive a video recording of our entire session to refer back to, so you never have to worry about losing all the great ideas. Receive full access to my online course, Client Attraction Secrets, to help you attract your ideal paying clients ($997 value). Robert Martinez has a keen eye for detail. 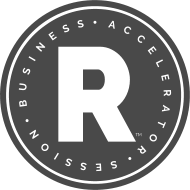 He conducted a thorough assessment of my business, at an incredibly fast pace, and offered really great, practical solutions that enabled me to accelerate my business growth. He is a genius… and really easy to work with too.